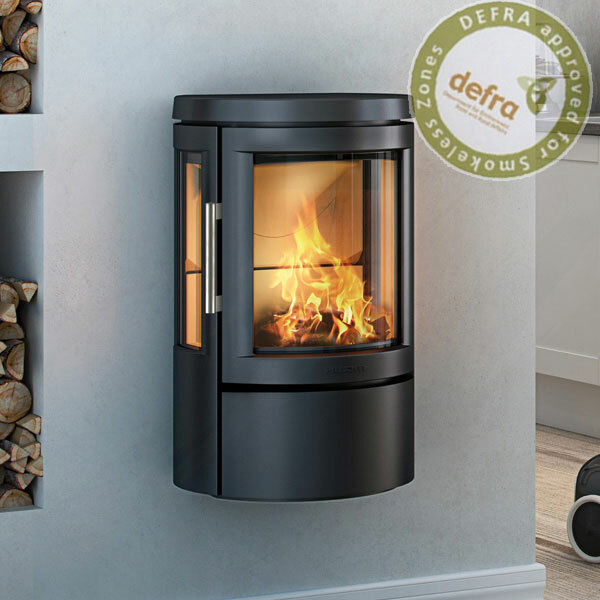 Please select one of the power categories below to search all of our stoves by their kW output. 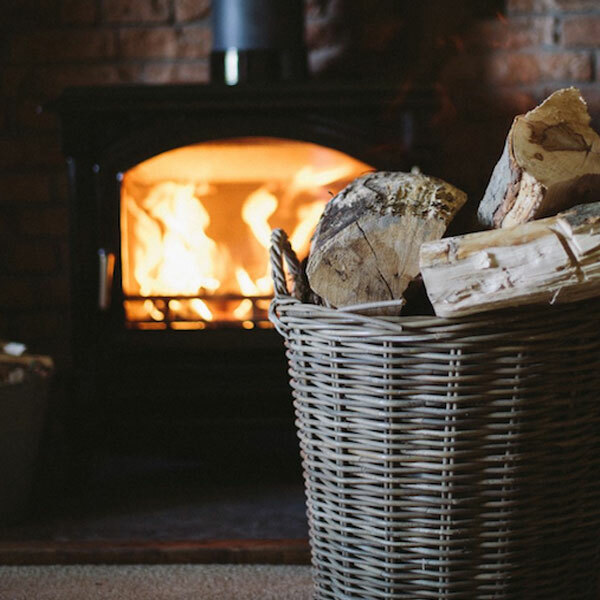 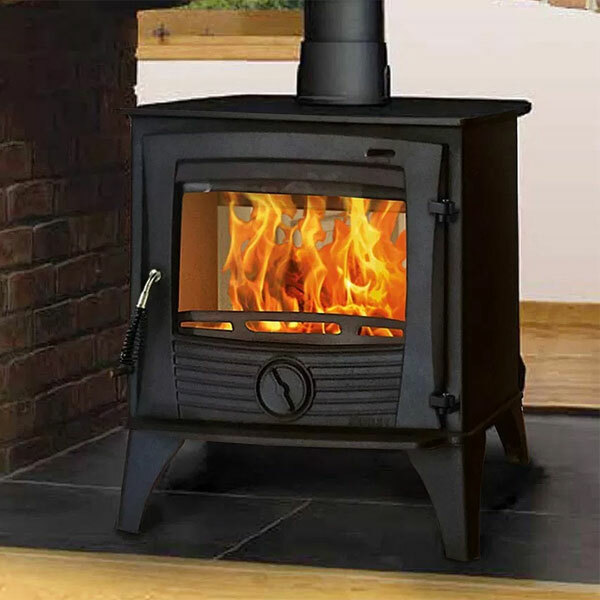 Choosing an appropriately sized kW stove to match your home is essential for comfortable living temperatures and the economical use of fuel. 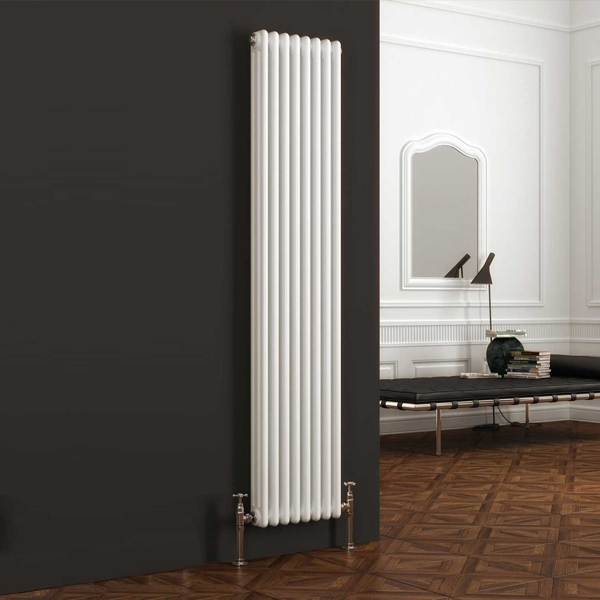 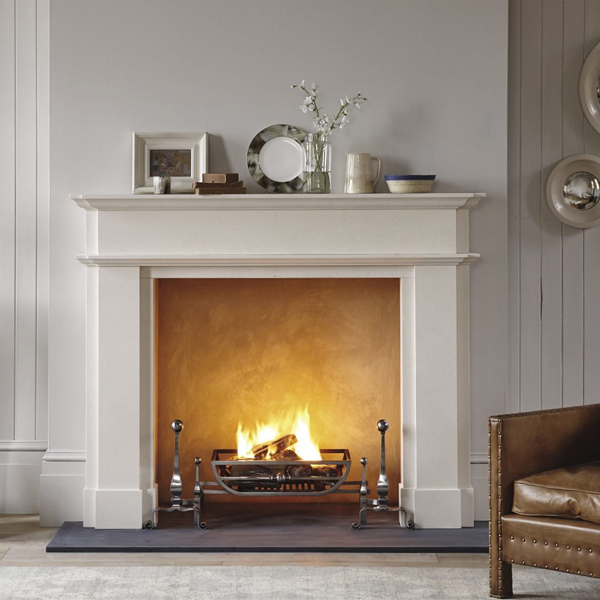 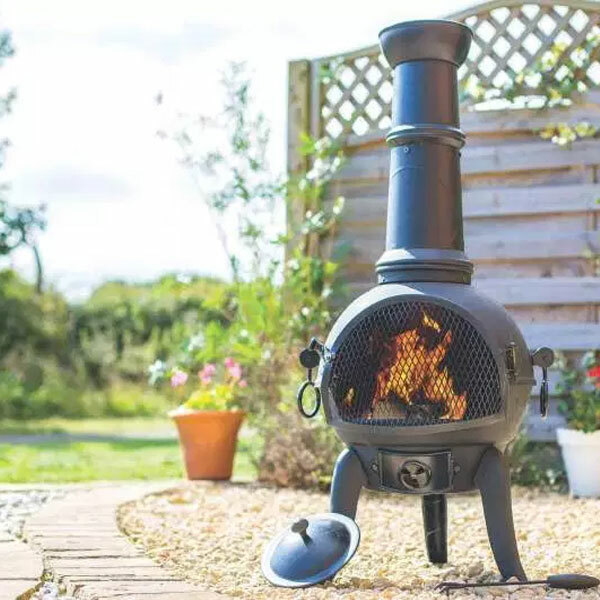 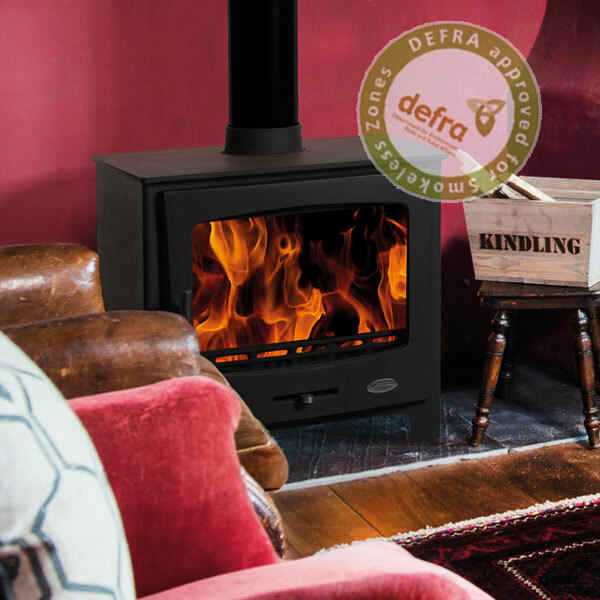 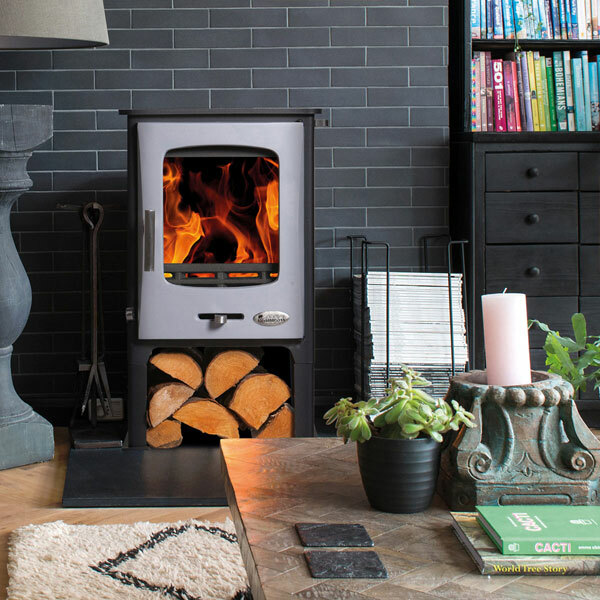 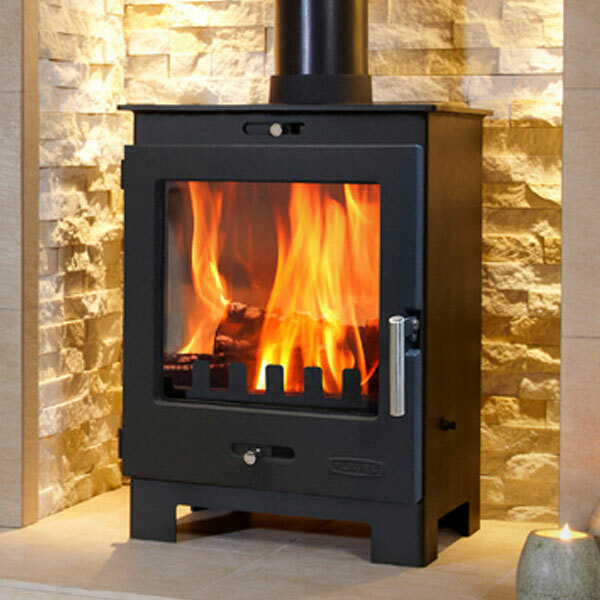 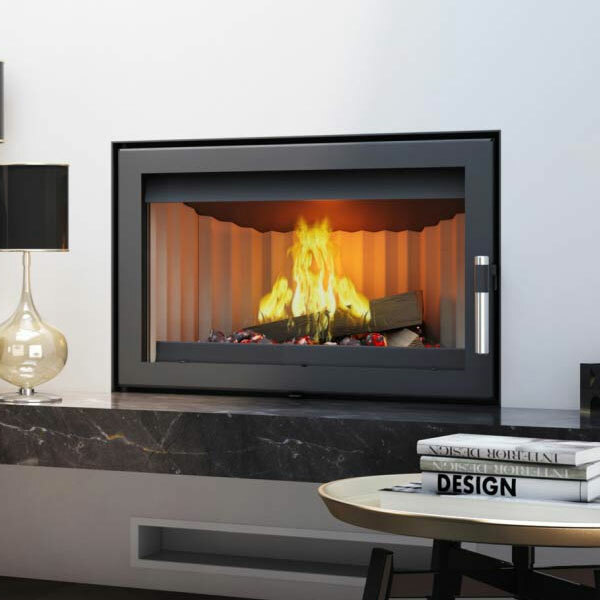 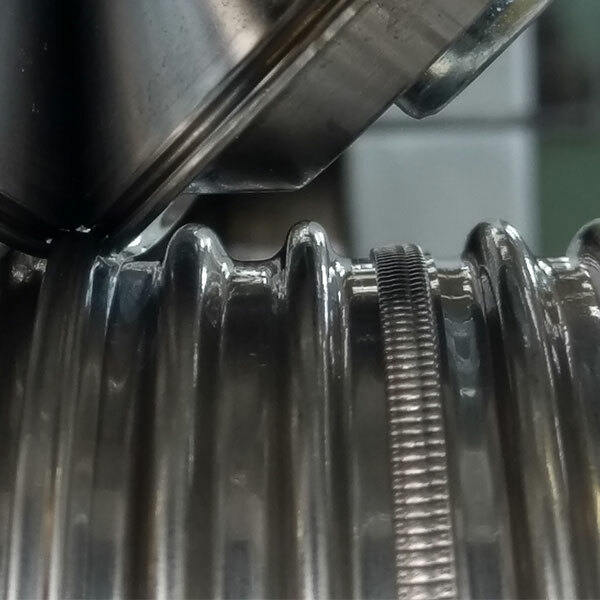 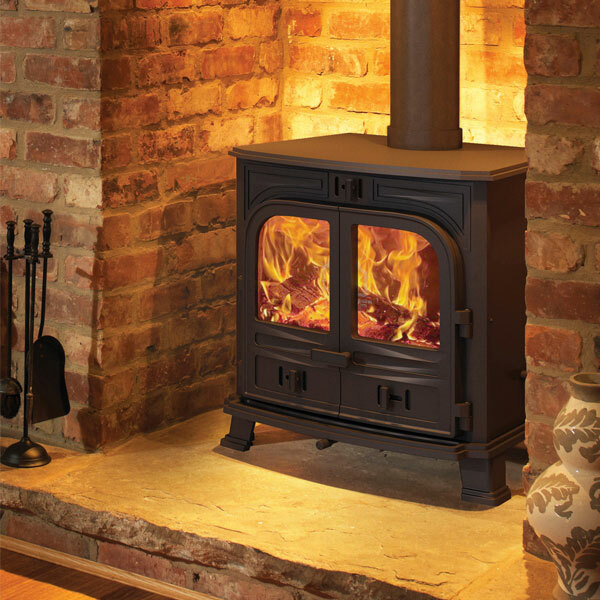 For more information on selecting the right power stove for your room, please see the Stove Sizing Guide in the Glowing Embers Technical Information pages.